As we move on to the middle of 2016, there are many Galaxy devices awaiting the Marshmallow update. The first 6.0.1 update has started rolling out for various devices in different regions all over the world. Verizon has started rolling the update and if you are lucky, you will soon be getting a taste of the latest Marshmallow update. The update was first released by T Mobile and followed by Sprint. The new update from Verizon brings in a lot of additional features, enhancements as well as fixes. The update had reached the S6 and the S6 Edge in the middle of February and now to the S6 Edge+ and Note 5 as well. 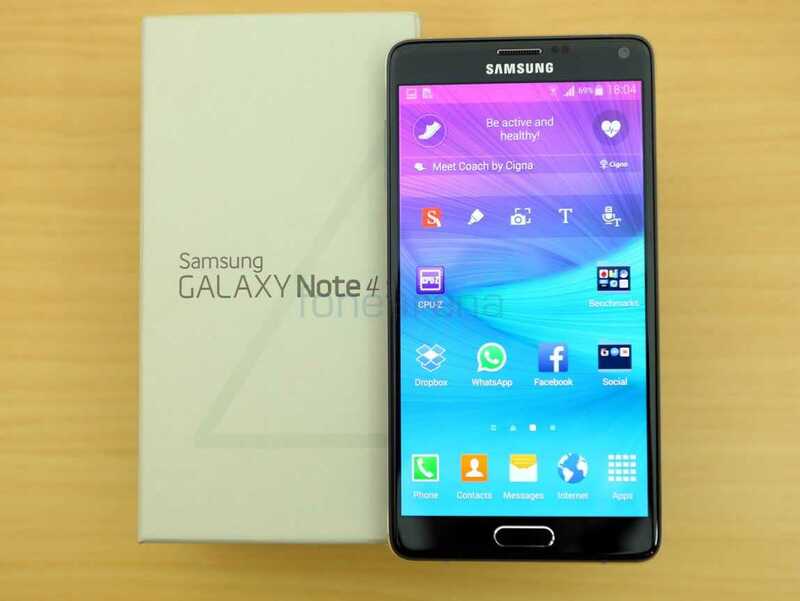 The Note 4 is a mobile device with the best stylus available in the market today. Recently, Verizon had rolled out the latest Marshmallow update for the Galaxy S2, 9.7. Next, Verizon has begun to release the updates for the Note 4 through its network. With this update, the Marshmallow version has been bumped to N910VVRU2CPD1. This update brings the version to Android, 6.0.1, so all the latest goodies of Marshmallow software are included in it. There are also some new enhancements, namely some updates related to application icons, Wi Fi calls, Android for Work and an ultra quality for Audio. The OTA rollout will be gradual and it might take a while before all devices can see the update. However, those who are eager to update soon can also check out their devices manually in the menu. The phone also launches automatic check ups for a new update almost every two or three hours, so you will get a notification when a new version is available. If the user is prompted for a download, he or she should connect the phone to a Wi Fi network to get an uninterrupted updating. The battery level of the device must also be more than 50%. All the usual goodies, namely Google Now, on Tap, along with a Dose mode that saves battery are there. In addition, there are the granular application permissions, Wi Fi calls, improvements to audio calling and Android for Work. The new update offers many improvements for users. The Google Now on Tap feature anticipates the user’s needs and caters to it immediately. Users can give a single tap and access cards offering useful information and applications that are rich in knowledge. As for the Doze feature, it offers extension to battery life. Doze makes optimum use of the background process when the device is inactive. It puts many processes in the sleep mode and this results in a significant portion of the power juice. In addition, users who need to waste a lot of time for giving access or offing access to an application have much to rejoice. The new update allows the user to be in full control, so that they can decide what they wish to share and when they wish to share it. They can also put Permissions on hold whenever they wish.